Twitter is increasing the number of characters in users timeline to #280characters so as to enable them express themselves easily. 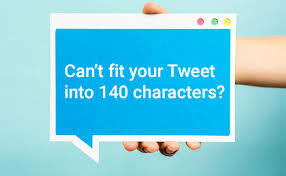 It was disclosed that about 9% of all tweets are of 140 characters, which makes it difficult for users to tweet, suggesting them to edit their initial idea to get them under the tweet limits. Now that twitter hopes to increase the character limits, i think this will likely change the nature of the network as more people will have access to them. 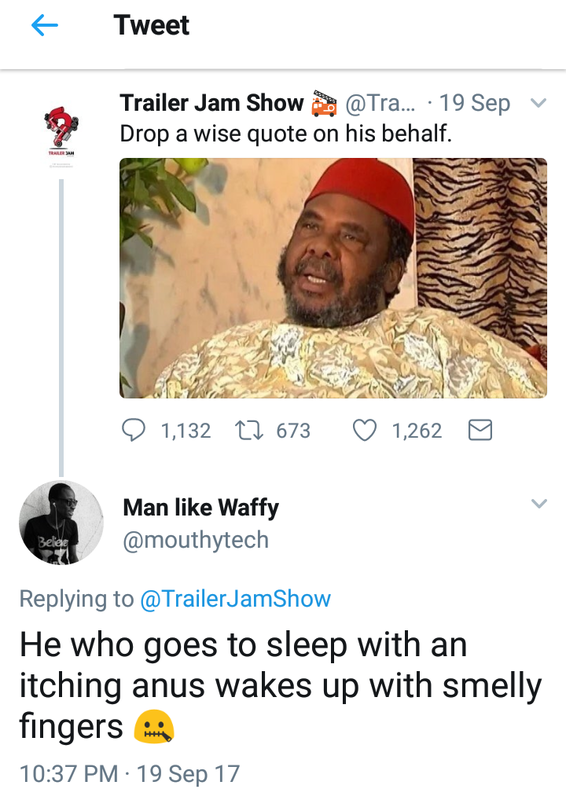 WHAT KIND OF NEW JOKES OR MEMES ARE POSSIBLE AT #280characters THAT WERE NOT POSSIBLE AT 140 CHARACTERS?